Whole Lotta Love Announces Second Sydney Show – Spotlight Report "The Best Entertainment Website in Oz"
Due to overwhelming demand, CCEntertainment and Tim Woods are proud to announce that a second Sydney show has been added to the WHOLE LOTTA LOVE Led Zeppelin Celebration Tour, at the Enmore Theatre on Wednesday September 14, 2011. Tickets for the show will go on sale at 9am on Tuesday July 19. 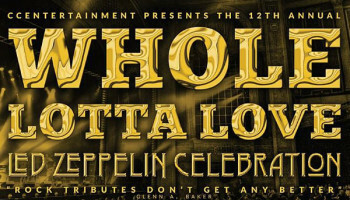 Featuring some of the country’s finest rock artists, WHOLE LOTTA LOVE is a passionate evocation of the music of Led Zeppelin, recreating the pure excitement and energy of one of the most influential bands the world has ever seen. In what is the 40th Anniversary year of the release of the Led Zeppelin IV album, the show boasts a spectacular line-up of guest vocalists including international rock legend and The Tea Party front-man Jeff Martin, Steve Balbi (Noiseworks), Simon Meli (Sway/The Widowbirds/Oohlala), Zkye (*not performing in Perth) and Natasha Stuart. 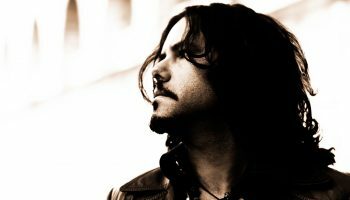 They will be joined by a powerhouse eight piece band, lead by Musical and Artistic Director, Joseph Calderazzo (guitars). Sydney Thursday September 15. Enmore Theatre. Melbourne Saturday September 17. Palais Theatre. Brisbane Thursday September 22. QPAC Concert Hall. Perth Saturday September 24. Burswood Theatre. (CLOSED) Are you Led Zeppelin’s ultimate fan? 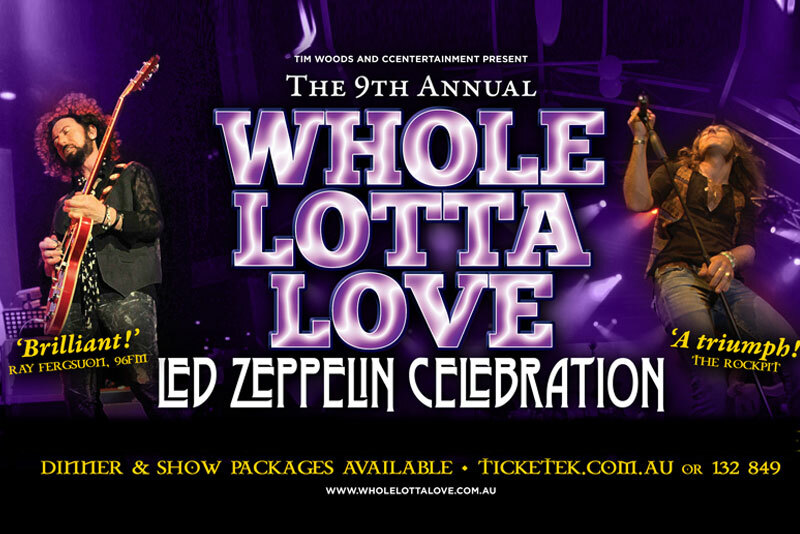 – Whole Lotta Love 2011: Double pass giveaway!